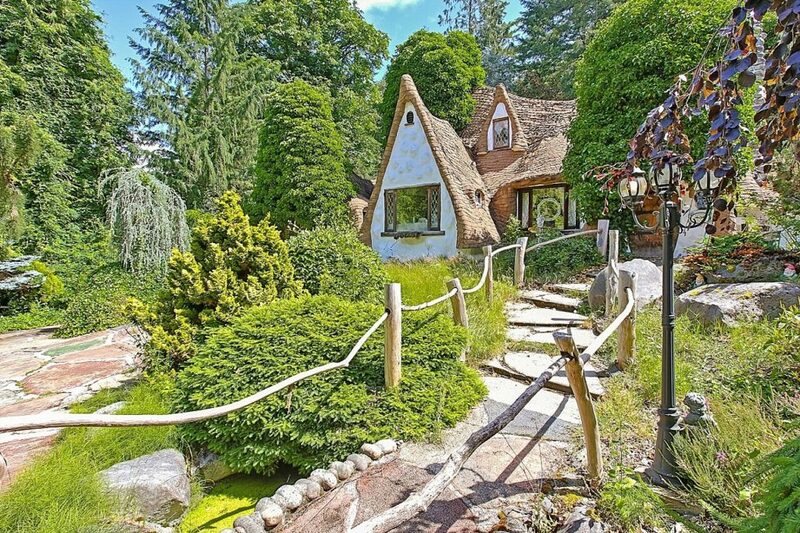 To see for yourself, check out this ringer for the cottage where the Disney princess lived with her seven dwarfs. 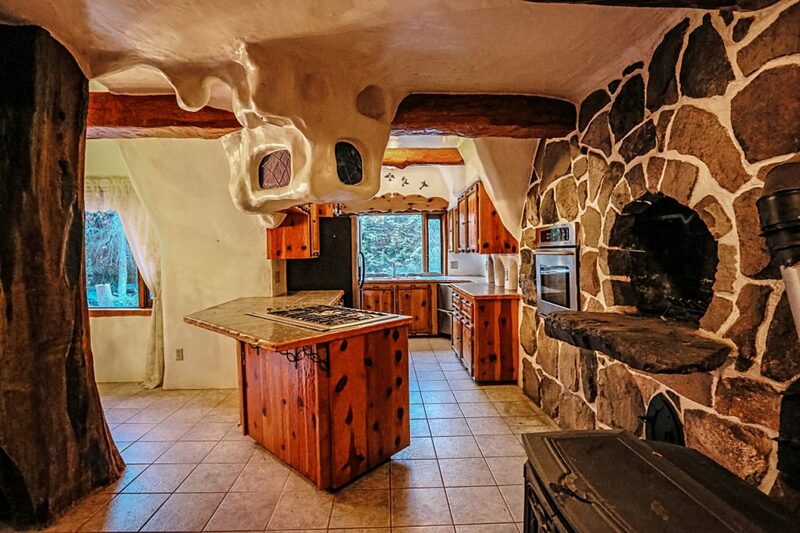 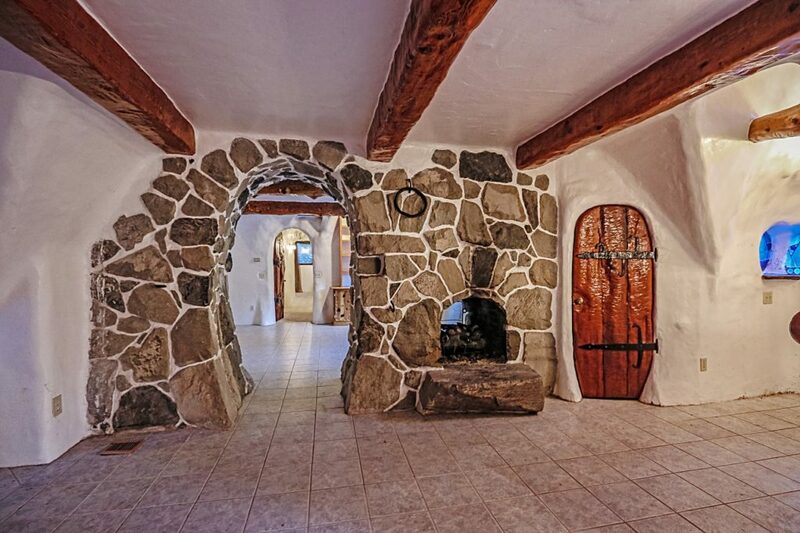 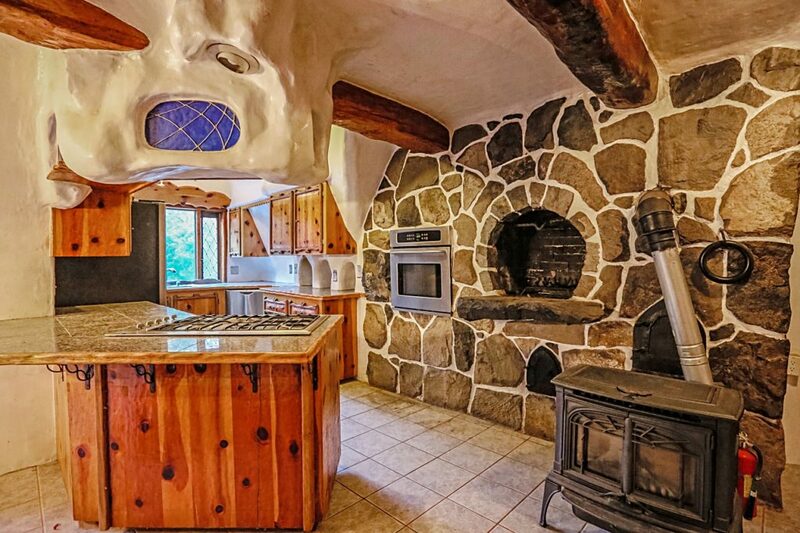 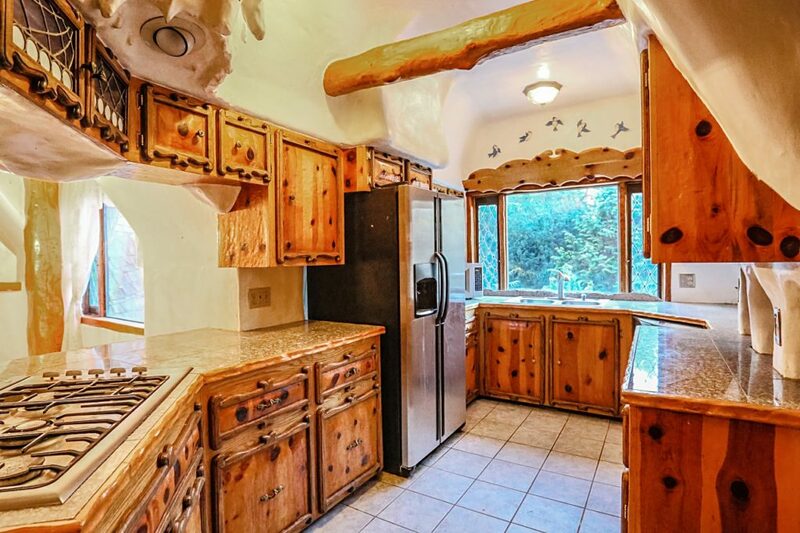 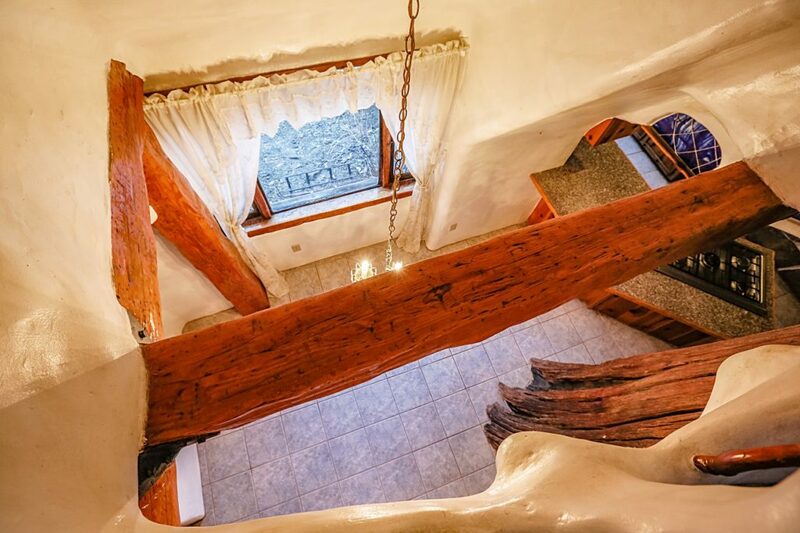 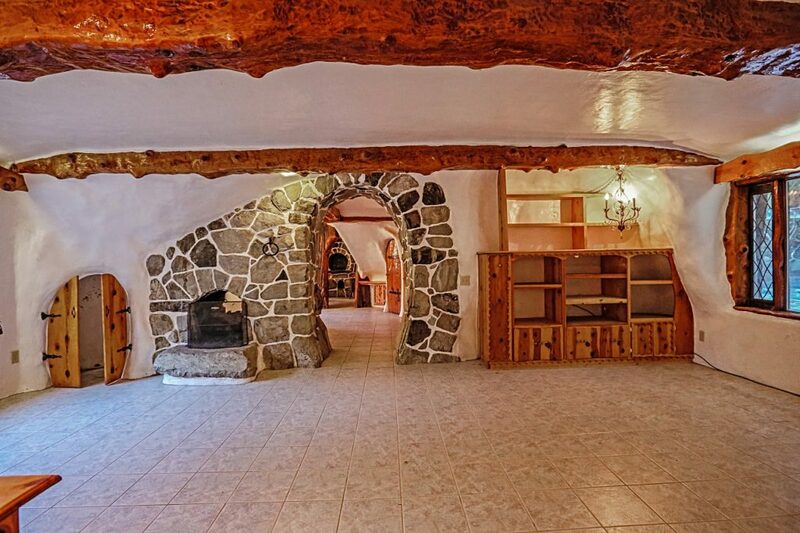 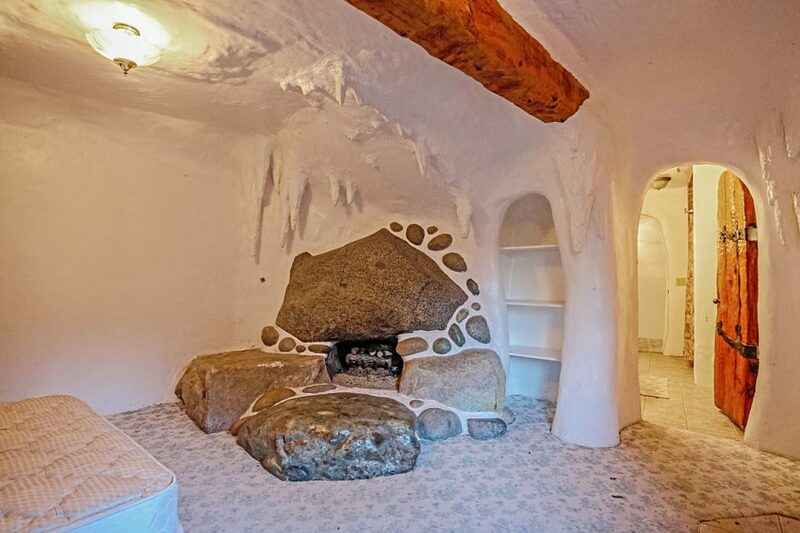 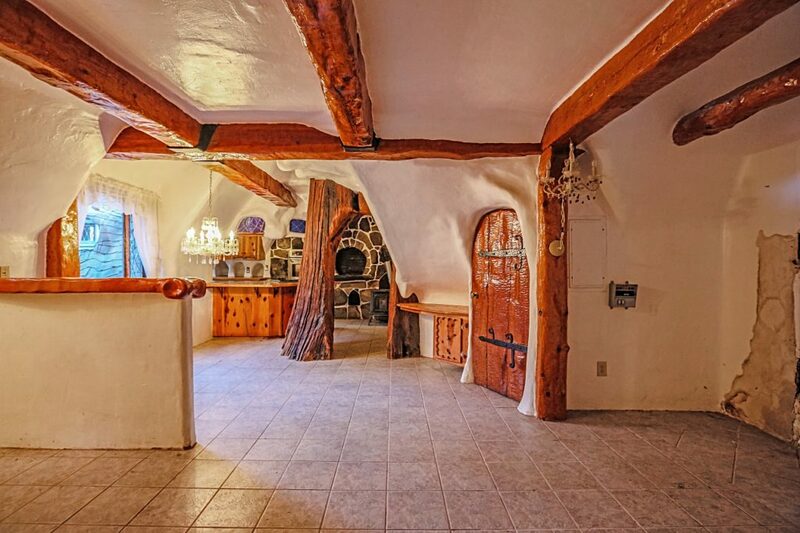 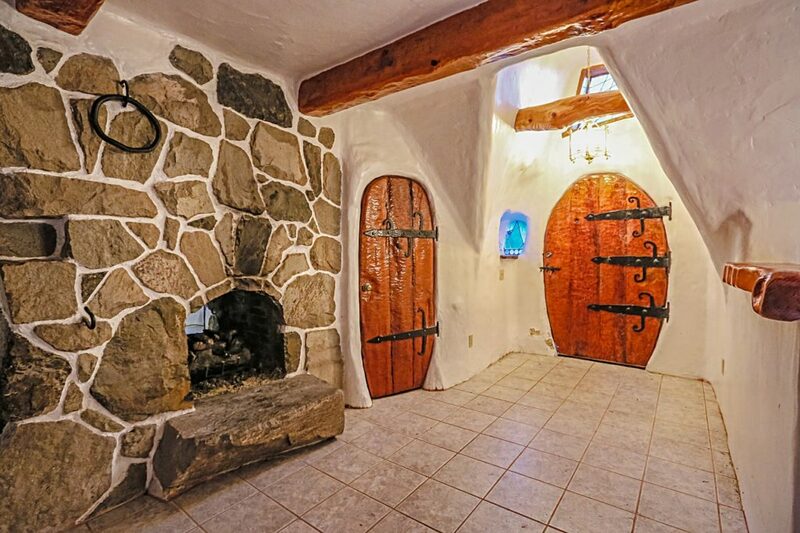 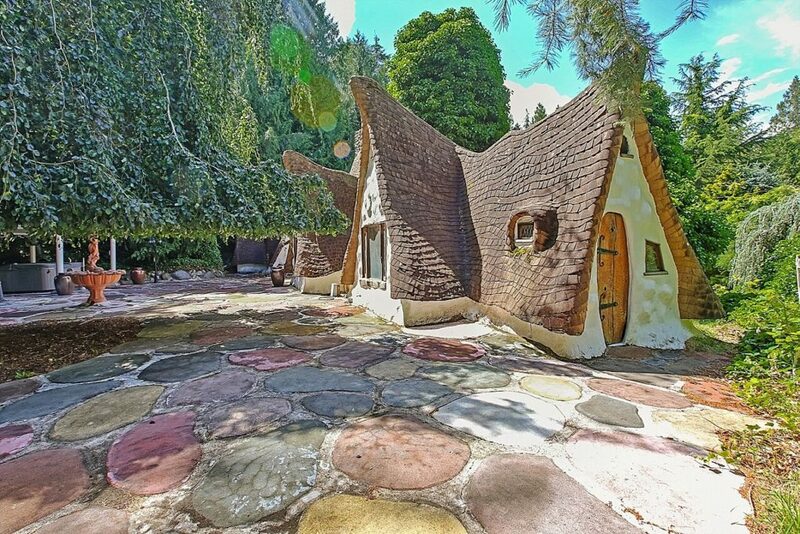 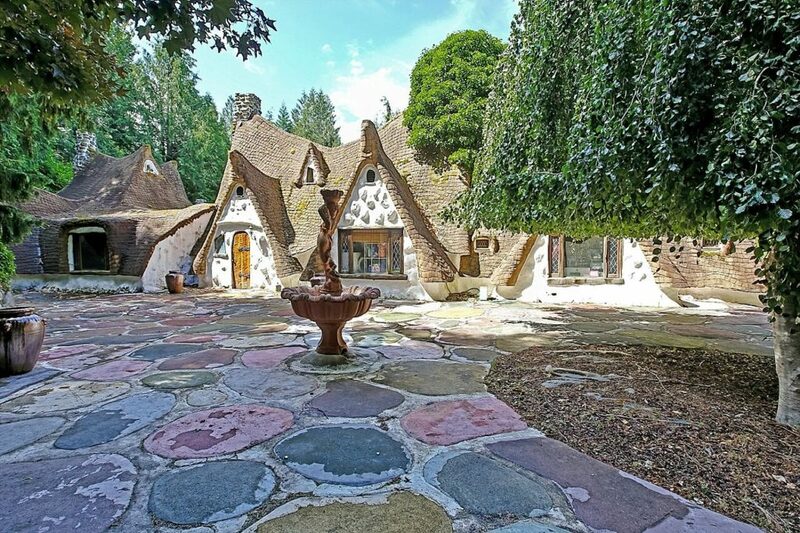 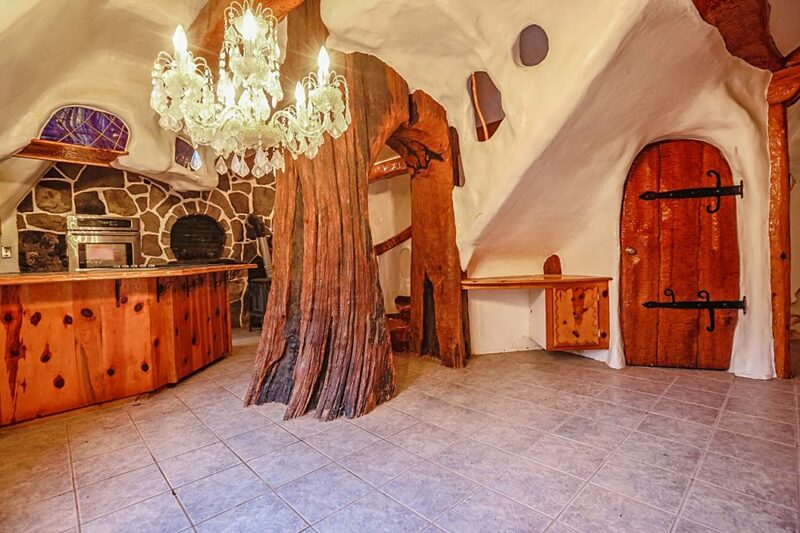 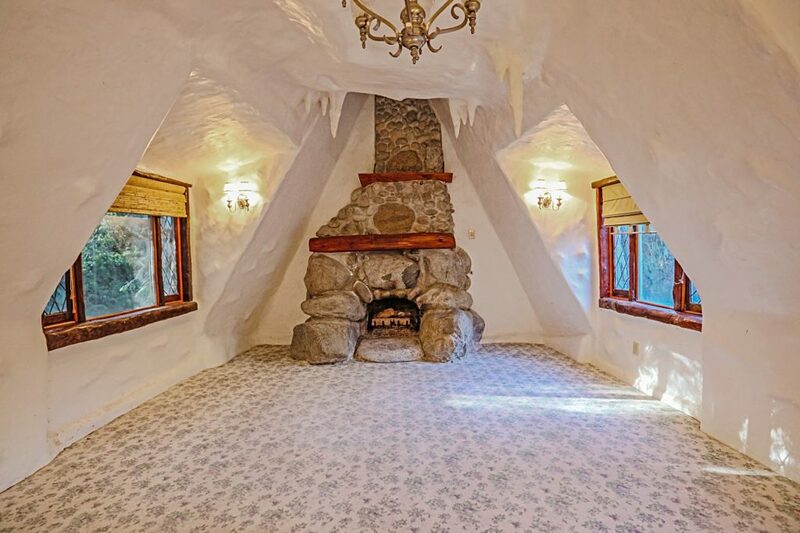 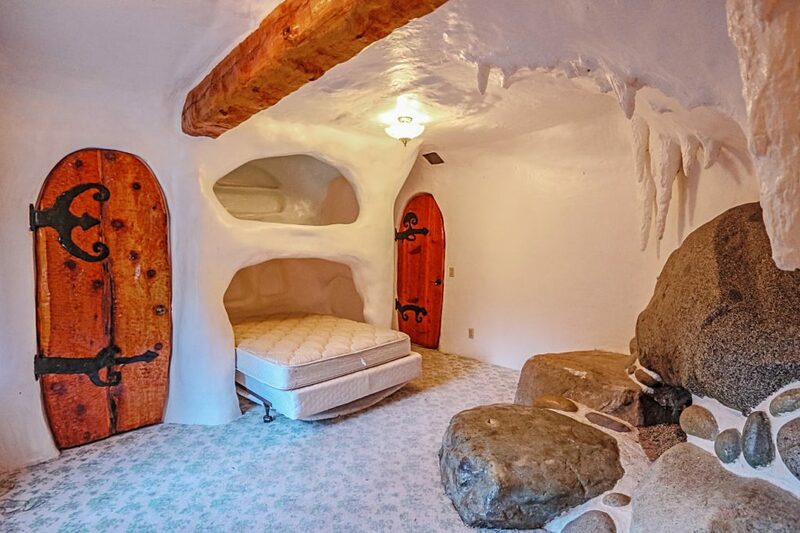 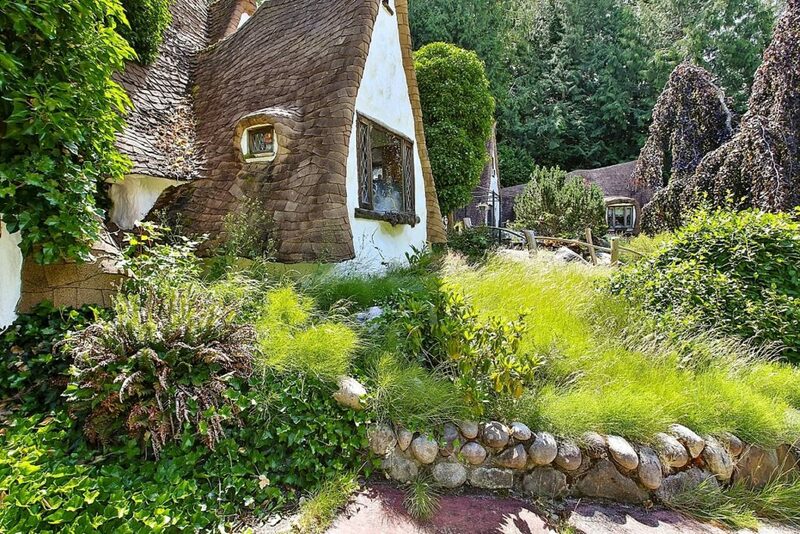 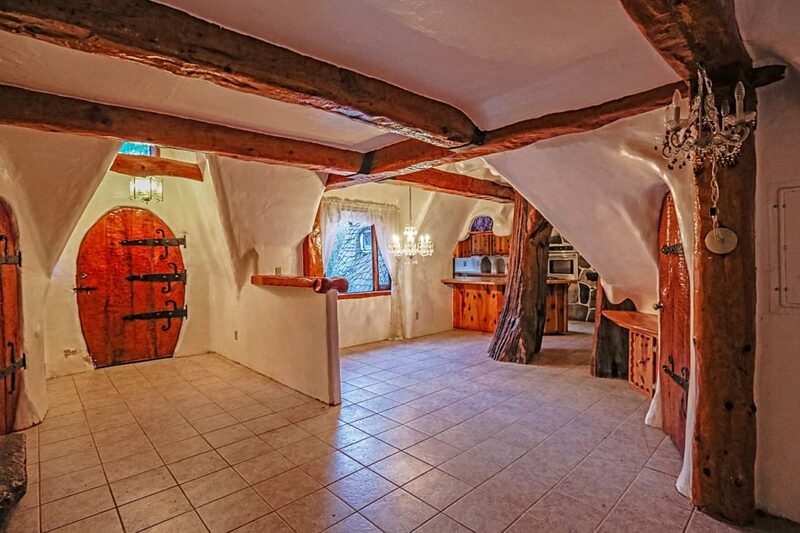 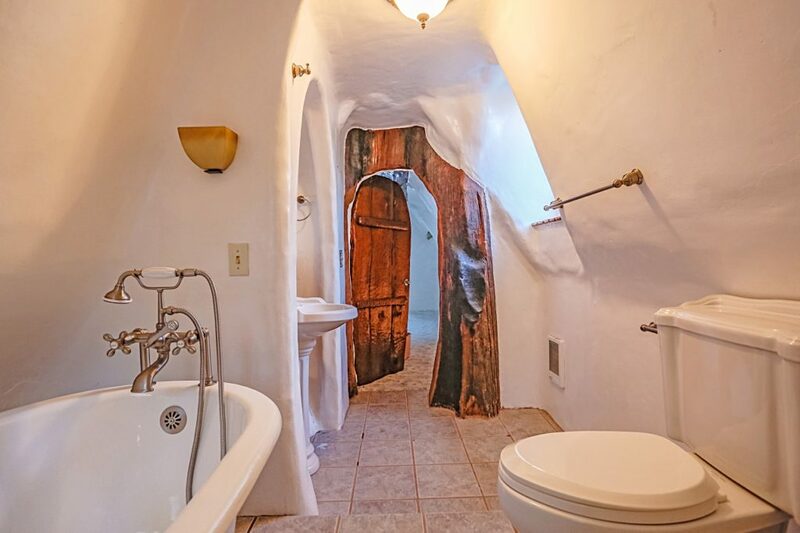 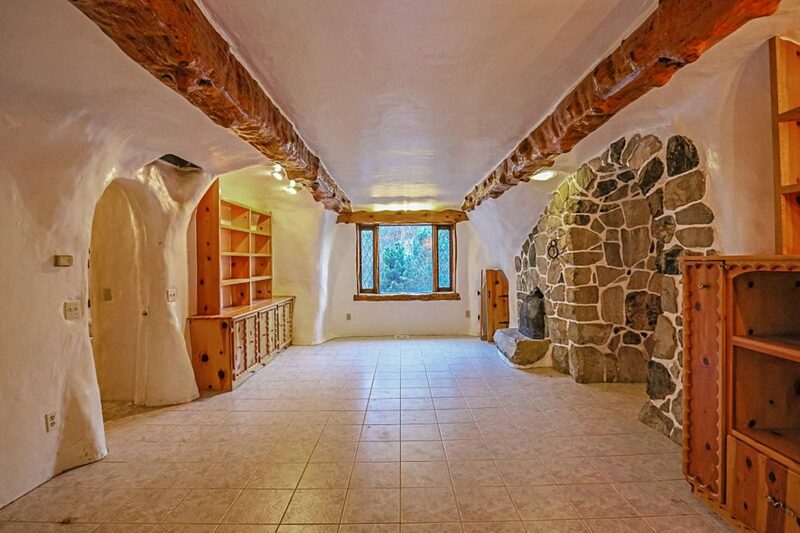 “I call it ‘The Storybook Cottage,’ but it does look like Snow White’s,” said Evonne Bess, who has listed her home for $925,000 with Rick and Martha Ellis of John L. Scott Real Estate. 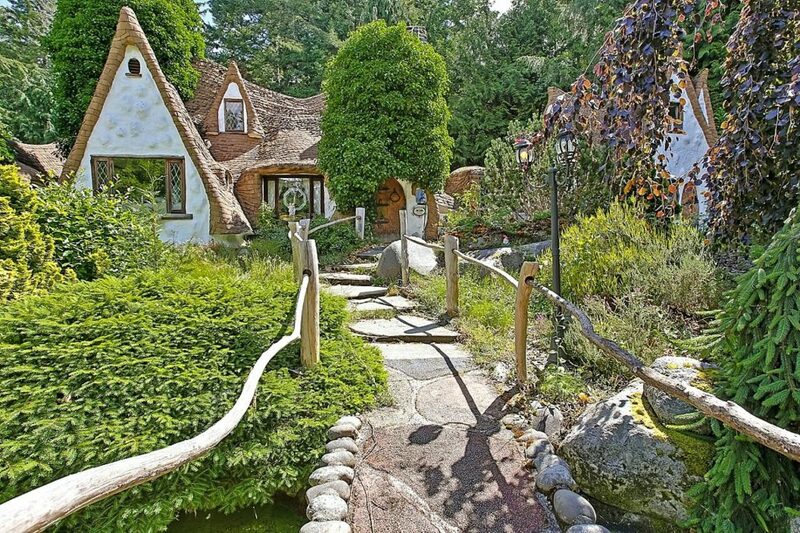 The first impression of the estate, she said, recalls a recent movie, and not exactly a fairy tale — but still beautiful. 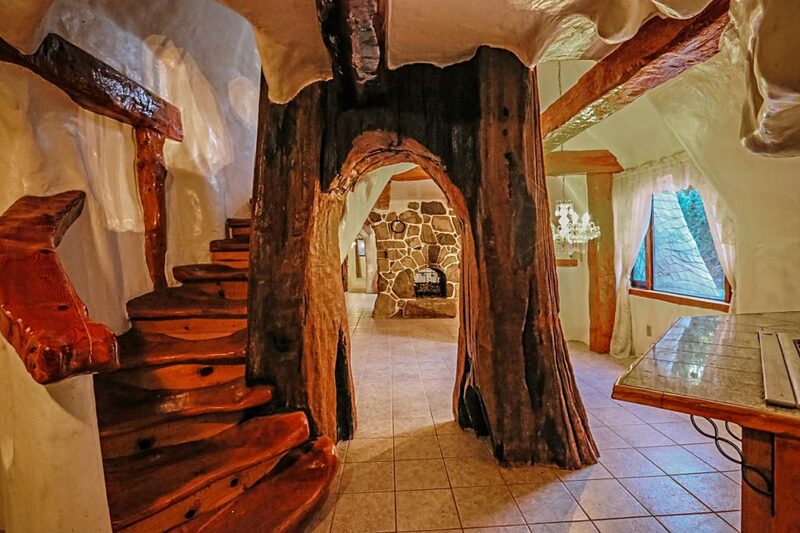 “You drive through meandering woods and go across some bridges. 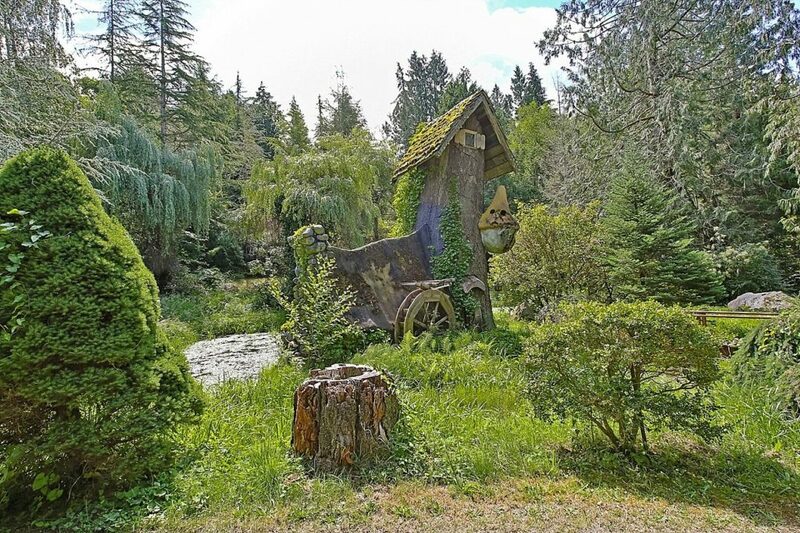 You stop at the first bridge, and it looks like ‘Jurassic Park,’” Bess said.